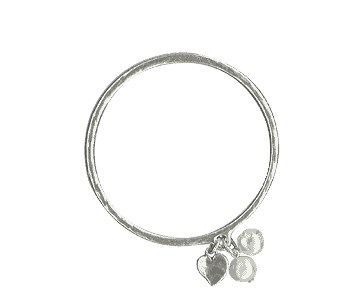 A silver plated pewter bangle from Danon featuring 2 freshwater pearls and a small heart. The bangle has a hammered finish. Danon’s designs are characterized by a clean and unique fashion line. They are handmade in pewter and plated with silver , bronze or 24 carat gold, making Danon Jewellery extremely hard wearing. 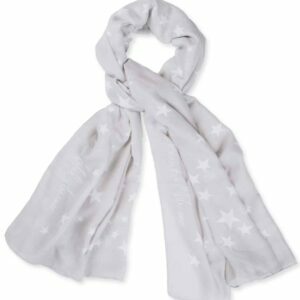 Many pieces feature their signature heart, Swarovski crystals, semi precious stones or freshwater pearls.